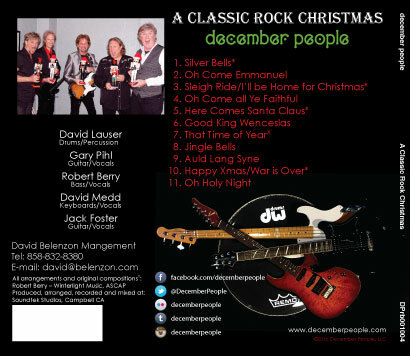 The December People – What FUN!!! When I hear the name Robert Berry, I smile. Why? Because he is a treasured friend, one of the most positive people I know, an awesome musician, singer, songwriter, and music producer… and he loves the holiday season. 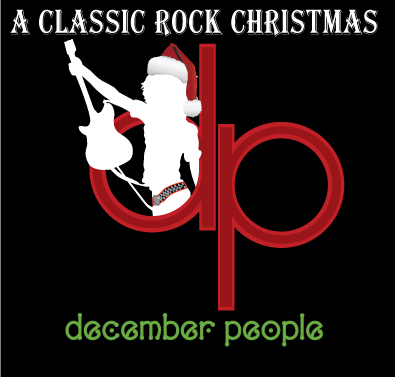 Robert has created an album of fun new rock interpretations of Christmas music with his band the December People!!! OK, I have to admit I love Christmas music — I start to play it right after Thanksgiving every year. If you love Christmas music and want something new and fun to hear, you'll want to check out this new album. Who are the December People? 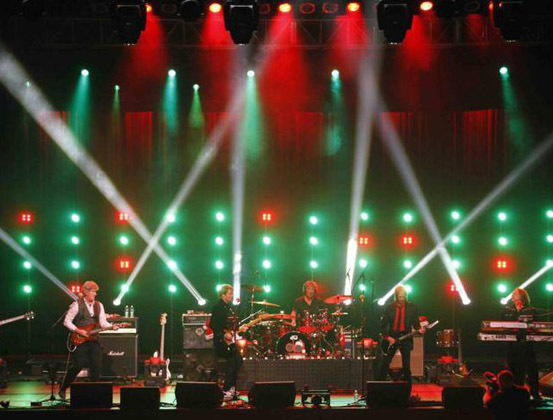 They are a band of talented recording and performing artists with a unique concept — they perform well known Christmas songs with a classic rock style. 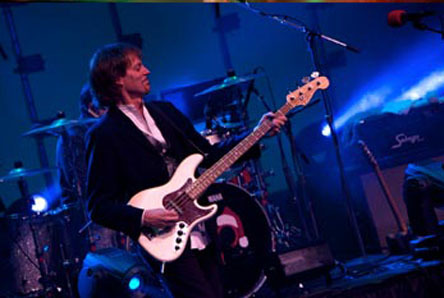 The band was created by Robert Berry, who has played with Keith Emerson and Carl Palmer as 3, as well as Sammy Hagar, Ambrosia, Greg Kihn — and his bands HUSH, Alliance, and The Robert Berry Band. 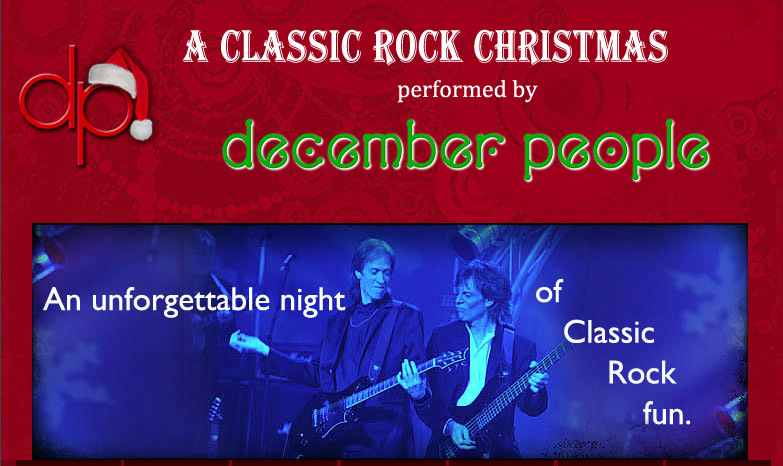 The other members of December People are Gary Pihl the guitarist with Boston who has also played with Sammy Hagar; David Medd, keyboard player for The Tubes and Quicksilver Messenger Service; Mike Vanderhule, drummer and percussionist, from Y&T; and Jack Foster, a solo artist on Musea Records, on guitar. 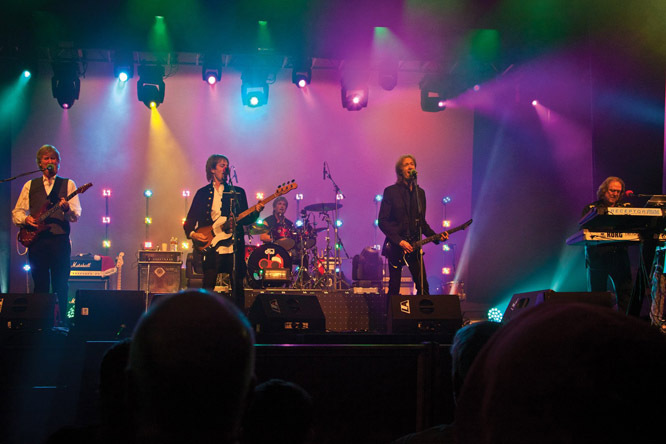 My husband and I were lucky to be able to see — and hear — the album debut concert, which was held on November 13, 2010 in Monterey, CA, by a live feed on the internet.The photos above, and below, are of the concert. One thing we noticed was that these very talented musicians were having fun playing the holiday songs and it was wonderful to watch them perform. This morning the December People were on NBC TV for the San Jose Holiday parade. They played a medley of songs from the album. They looked happy, joyful, and sounded fantastic. The float looked great and the energy of the band plus dancing elves and santas added to the magic. If you would like to see them live, they will be performing Friday, December 10, 2010 at The Avalon in Santa Clara, CA for the KFOX Can Jam. The doors open at 6 pm and the show starts at 7 pm. Admission is a $10 donation to Second Harvest Food Bank (per person) or 10 cans of food. For more information, click here.